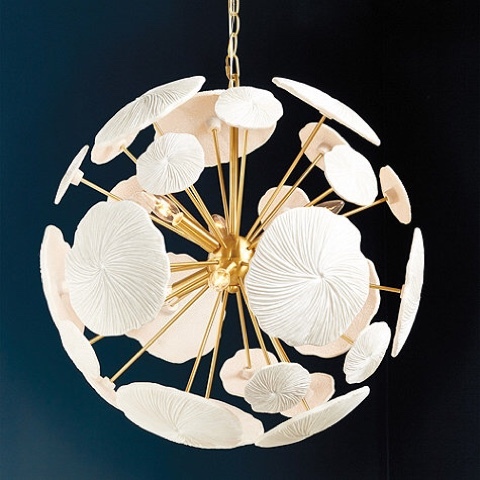 Ballard Designs has a great sale going on right now through 5/11! 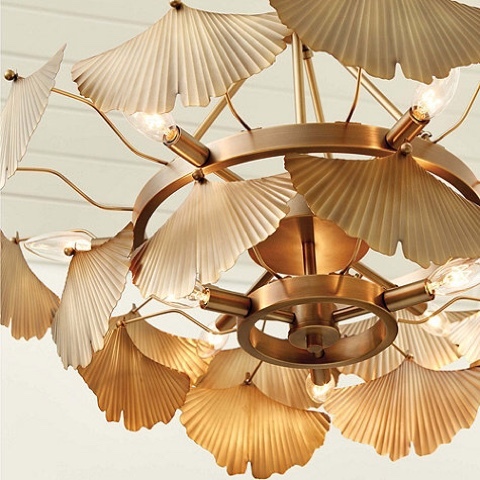 25% off of lighting, rugs, and wall decor. 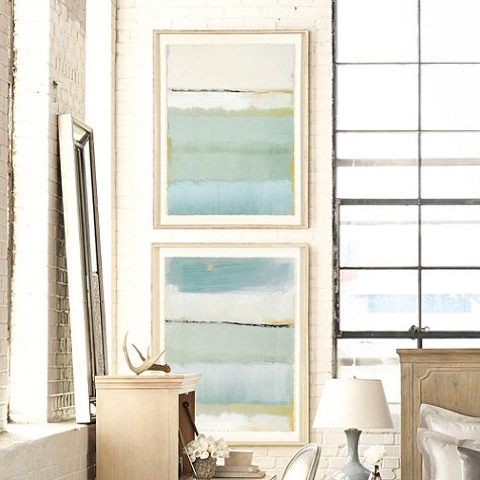 We often source from BD as they have great selection of lighting, rugs and art at good price points. I've also been happy with their quality as well. Below are some of my favorites from each sale category. I'm kind of obsessed with this new Aerlie pendant. 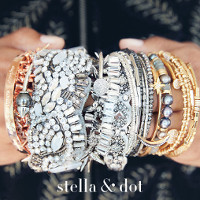 A little bit of glam for a beachside retreat. Would look great in a bathroom! Also loving this Aberdeen chandelier. 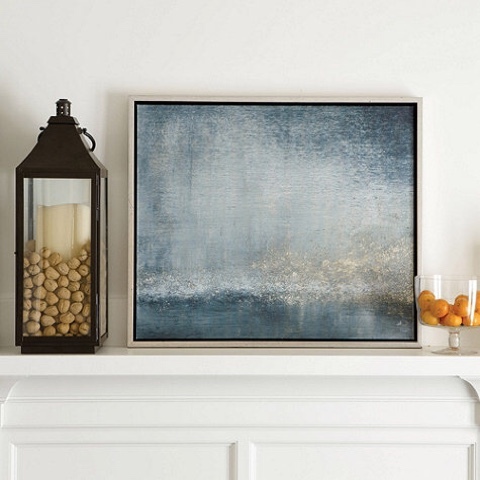 I could see this paired with dark walls in a dining room. 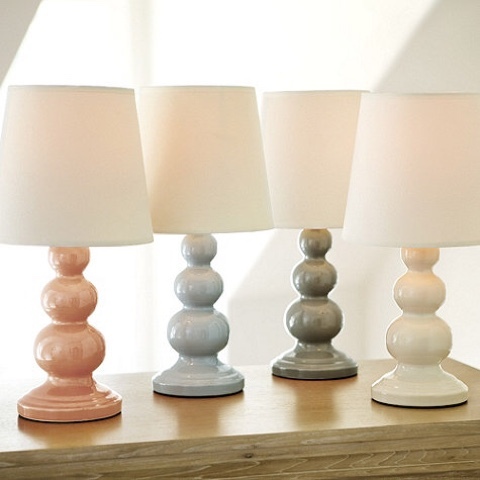 These lauren lamps are great for a bedroom. I especially love the colors and they would look so cute in a little girls room too. 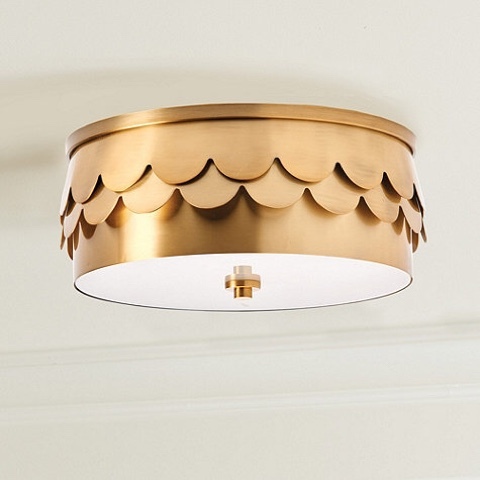 What a great price point for a flush mount light fixture. It looks way more expensive then it actually is. I may be adding this to my half bath. 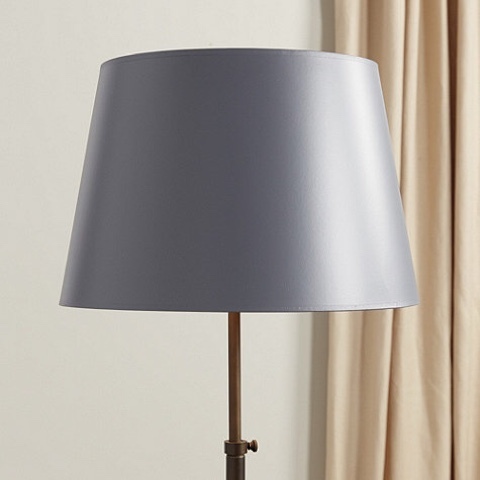 A simple yet modern reading lamp. You can adjust the shade as well. 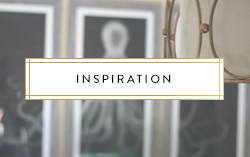 For an easy update, try switching out your lampshades on your current lamps. These painted ones will make a statement. I always gravitate to abstract art and these are my favorite colors. I love how they're shown stacked or pair above a bed or above a sofa. 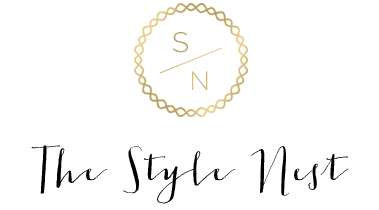 This color looks great with blue/navy accents too. 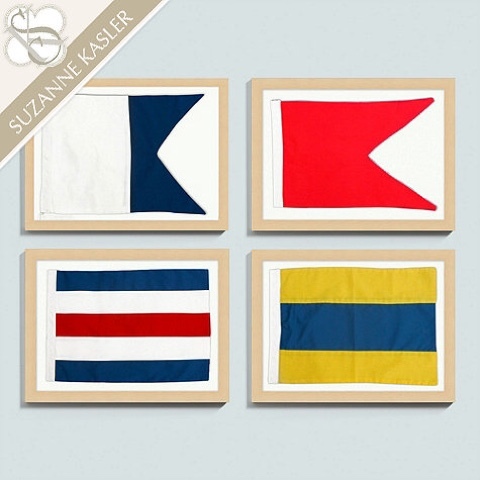 These would be adorable in a little boys nautical room. Or if you live near the beach in a mudroom. There are even more designs online if you'd want to create a bigger gallery. I'm drawn to this every time I browse their art. 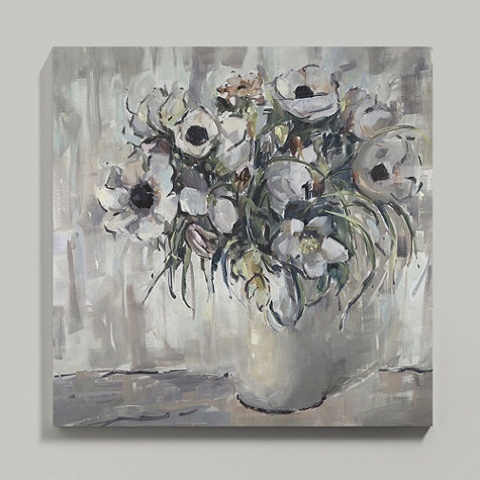 This would be beautiful in a white office or above a fireplace mantle and with blush accents. 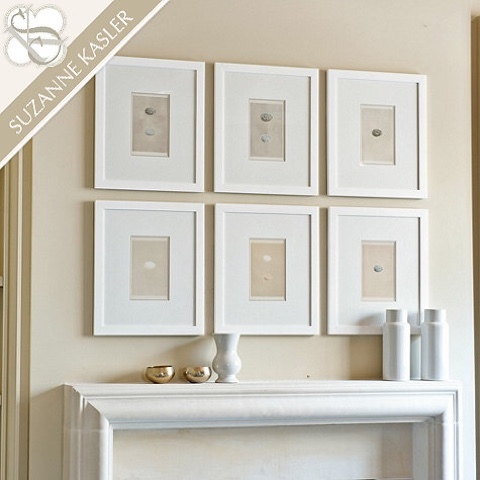 A simple gallery collection is always a good idea. I especially love a clean gallery in a hallway. 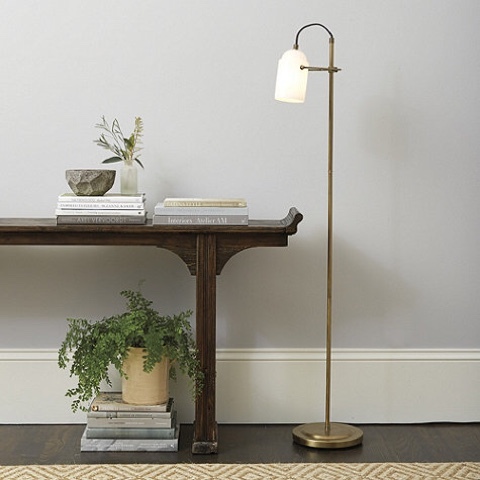 Place a console table below with a lamp and a decorative fern and you have yourself a welcoming space. This piece is on trend with all the bohemian over dyed blue pillow prints. I recently just got these Magnolia Home pillows and this art would pair well with them. 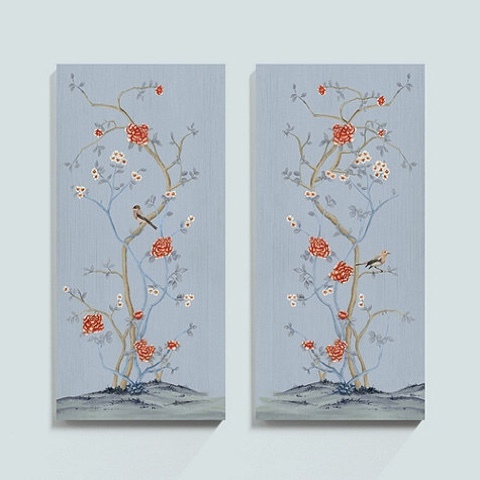 A more wallet friendly version of a Chinoiserie reproduction. 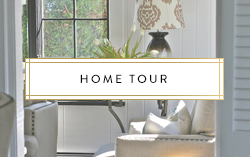 These feature a nailhead trim too. These would be beautiful paired above bedside tables. 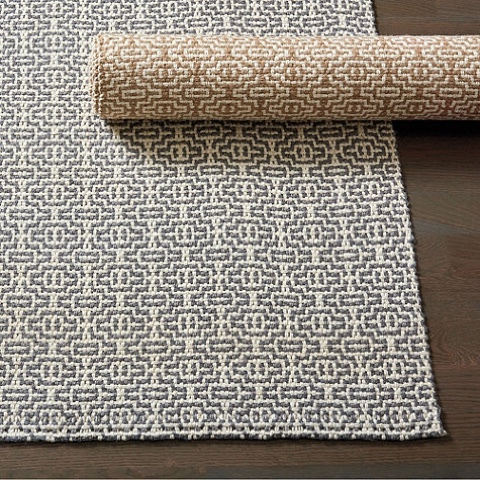 I'm in LOVE with this rug! I recently used it for a clients living room and it's gorgeous. 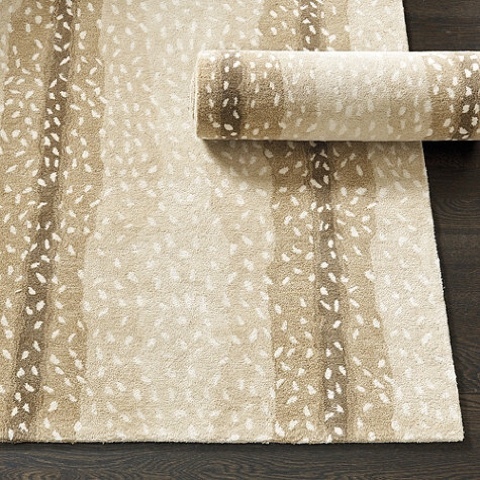 I actually want an antelope runner so I can't decide if I want to wait until I do that or update my living room rug with this option. 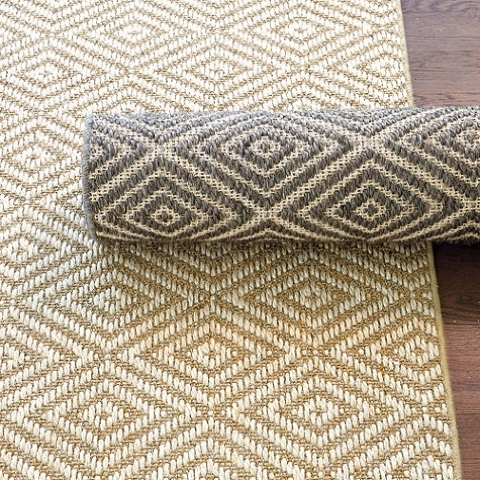 I love the simple pattern of this jute rug. 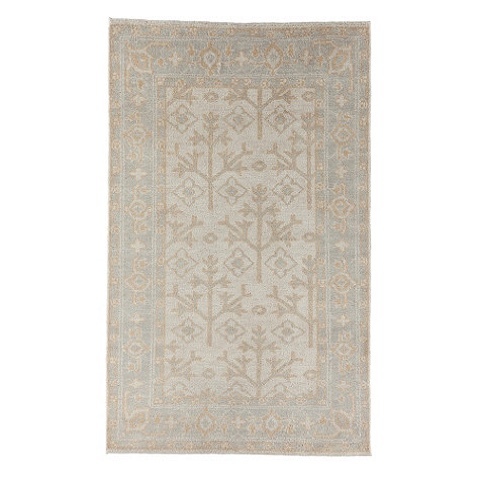 Would be a great runner in a kitchen or a rug for under the table. 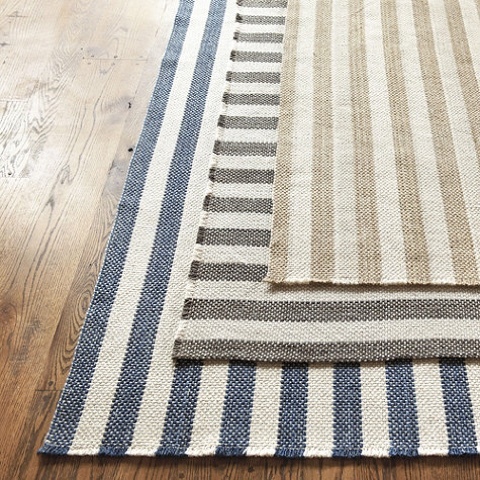 Gorgeous color selection of striped rugs. Would be cute in kids bedrooms. 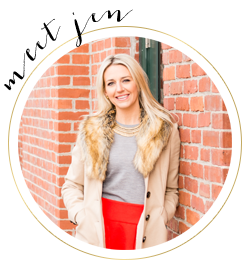 A personalized welcoming may of course! 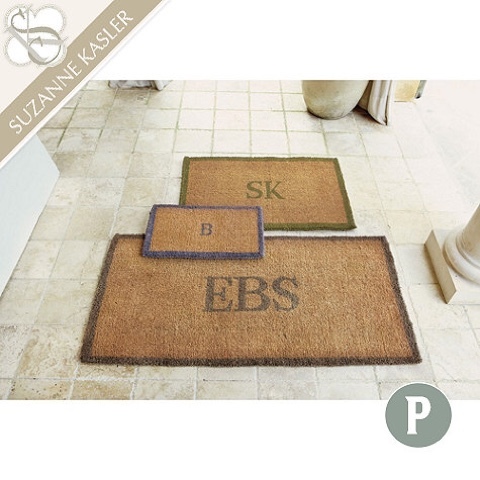 I have yet to see this rug in person but it always catches my eye. If you're going for the Turkish rug look. It don't want to spend the money on one, this could be a great alternative.